The Honourable Christian Paradis, Minister of International Development and La Francophonie, announced the renewal of the partnership between Government of Canada and Rotary Foundation Canada by providing a total of up to $18 million to help save the lives of vulnerable children and reduce poverty in the world’s poorest countries. 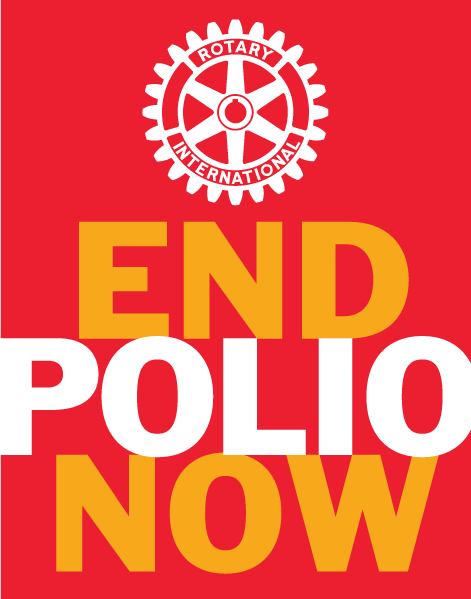 During the next four years, the Government of Canada will contribute two dollars for every dollar raised by Rotary Foundation Canada in support of the Global Polio Eradication Initiative’s Endgame Strategy, to a maximum contribution of $12 million. The funds will be provided to UNICEF to support the goal of eradicating polio worldwide by 2018. The renewal of the partnership reinforces Canada’s ongoing leadership on polio. It builds on the Pennies & More for Polio initiative, through which Rotary Foundation Canada raised $2.2 million between 2012 and 2013, which was matched by the Government of Canada. The Government of Canada will also contribute up to $6 million to support Rotary Foundation Canada’s efforts to help advance maternal, newborn and child health, secure the future of children and youth, and increase sustainable economic growth in under-served communities in developing countries. Today, the world stands on the verge of being able to end the preventable deaths of women and children within a generation. Canada remains steadfast in its commitment to work with Canadian and international partners to achieve this goal.